Ladies flocked to the Natural Hair Mall Tour in the Windy City. On a sunny summer weekend in the Windy City, natural beauties hit the mall for a day of fall fashion and natural hair. At the Chicago Natural Hair Mall Tour, shoppers were treated to style showcases, hair demonstrations and a chance to chat with vloggers and beauty experts Rachel O., Meechy Monroe and Ms. Vaughn. Guests also walked away with hair care treats courtesy of Carol’s Daughter and the Chicago Natural Beauty Meetup. 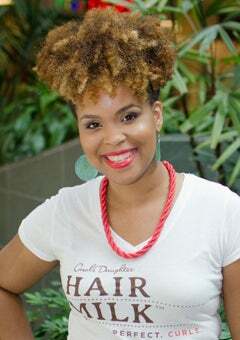 Check out these Chi-Town curlies and be inspired!